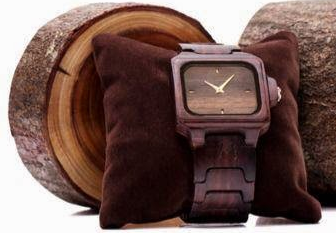 Matoa Indonesia is the pioneer of wooden watches in Indonesia, with the concept of Urban, Simplicity, Nature. Every Matoa watch is inspired by the challenge of balancing natural materials, the best craftsmanship techniques, authentic designs and Indonesian cultural values. This is interpreted through the Matoa watch collection. 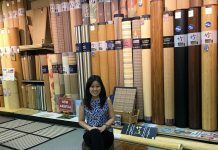 Matoa Indonesia was first established in 2011 by Lucky Dana Aria as CEO. 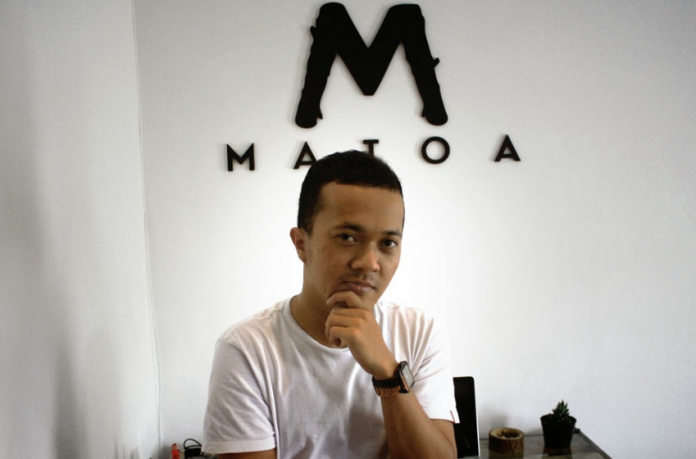 The man born in Bandung, March 23, 1986, managed to create an eco watch innovation with the Matoa brand. Matoa watches began to be marketed in February 2013, with only three types in the box, namely Rote, Flores and Sumba. Now, Matoa consists of five types, namely Rote, Flores, Sumba, Moyo and Gili, which are square and round. The box-shaped selling price is Rp. 950 thousand per piece, and the round shape ranges from Rp. 1 million per piece. “When first selling Matoa in Jakarta, 100 units have been sold within four days. 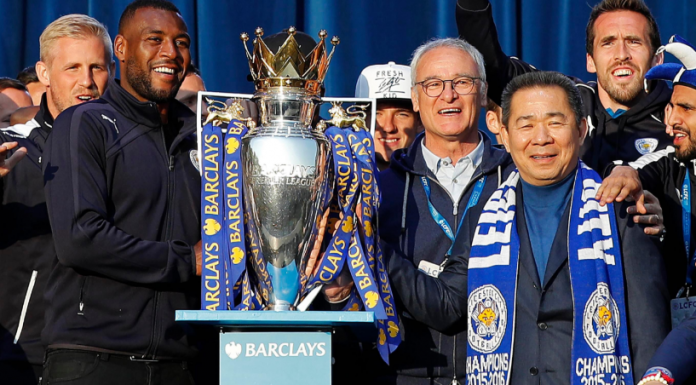 Seeing this response, I am increasingly convinced that the market actually exists,” Lucky said. Lucky claimed, what makes Matoa well received by the market is the uniqueness of its raw materials. On the other hand, the targeting of consumers is quite right. Since the beginning, Matoa has been made to target the segment of young people aged 20-35 years with social classes A, B, B +. Therefore, the marketing model also relies on an online system, which is almost 85% through websites, Twitter and Instagram; the remaining 15% through offline activities, such as exhibitions, entrusted sales, and promotion of word of mouth. “Matoa targets young people, who are usually thirsty for something new. Because of that, the campaign that I did was using media that was used by many young people, “Lucky said. There is another privilege of Lucky’s business. “In our campaign it was mentioned, every time I sold 500 units of watches, I would plant 500 new tree seeds,” he said. Matoa watches are also marketed overseas, such as Japan, Singapore and Malaysia. 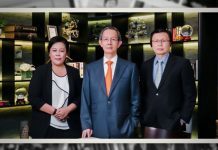 Next articleKaesang Pangarep Successfully Becomes a Young Entrepreneur, What’s the Secret?